To promote the preservation, reproduction, restoration, use knowledge and history of antique aeronautica and sport aviation with promotion and supported interest in national antique aeronautical activities. The Classic Airplane Association of Arizona, Inc. (CAAA) was incorporated in Arizona as a not for profit corporation on January 10, 2014. The CAAA roster includes over 100 members. Although most are from Arizona, membership is open to anyone anywhere who has an interest in antique aircraft. It is not necessary to own an aircraft or to have a pilot license to become a member. Meetings are held on the second Sunday of each month, usually in Casa Grande. A monthly newsletter keeps the members informed and offers a forum for antique aeronautica and other aviation related items. The organization is supported solely by donations from businesses and individuals and our annual fund raiser, the Cactus Fly-In. The Cactus Fly-In is held the first weekend in March in the laid-back environment of an uncontrolled airport. The emphasis is on aircraft and the people that restore, build, maintain, fly, and talk about aircraft. 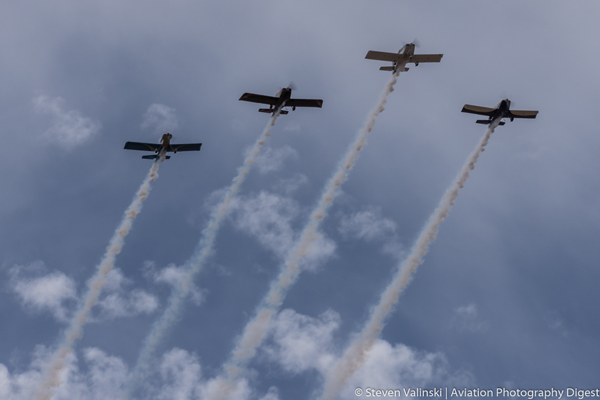 It is an easygoing, memorable annual social event in contrast to other venues that focus on air races, air shows, air events, commercialism, growth, and profit. AND we have no PA system to annoy you while you are looking at the aircraft and talking with your friends. With the exception of vendors, the Fly-In is manned totally by volunteers. Most members of CAAA are also members of the Antique Airplane Association, Inc., a non-profit organization located on the Antique Airfield in Ottumwa, Iowa. They are the host for the National AAA/APM Fly-In. 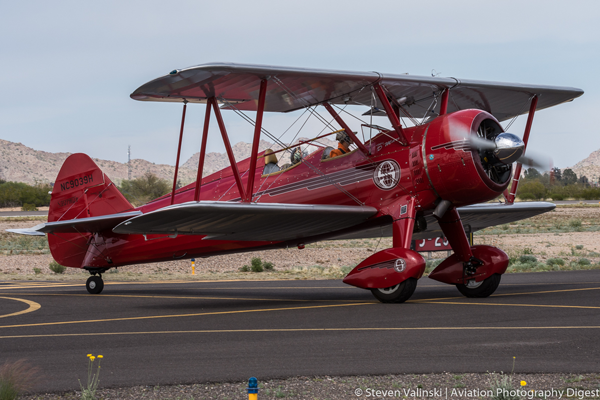 The 5-day event, which we consider the Antique National, is scheduled to end on Labor Day each year and is a must for anyone interested in antique aircraft. Dates for the 61st National Fly-In are pending. For additional information or a membership application, visit the Antique Airplane Association website www.antiqueairfield.com. The membership dues are used to cover meeting costs and the expense of distributing the monthly newsletter and special event announcements. To become an CAAA member, please download and print the 2019 CAAA Membership Application. Once completed, please send your application and check to the address provided on the form. *The CAAA meets at 12:00 noon on the last Saturday of every month in the TCB hangar at the Casa Grande Airport. No meetings are held during June, July and August.